The GIT Award 2014 launches at Leaf on Saturday, Getintothis’ Joseph Viney introduces the acts featured on what promises to be a memorable event. 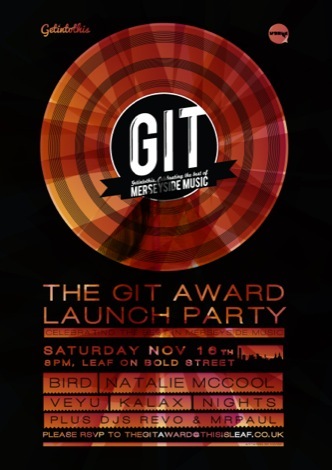 Preparations are well under way for the launch of Merseyside’s music prize, The GIT Award which relaunches at Leaf on Bold Street on Saturday, November 16 at 8pm. Today we can announce that Liverpool by way of Ireland quartet Clang Boom Steam will perform as special guests at The GIT Award launch joining a raft of hot new Merseyside artists on the night. The rock and rollers, who’ve gained national acclaim after their Nick Cave-inspired debut eponymous album was released via Cargo earlier this year, will play a mini set alongside Natalie McCool, Bird, VEYU and Kalax. DJs Revo of Club EVOL and Waxxx/Discoteca Poca resident Paul Hutchinson will lend their turn table magik to ensure the aural pleasures continue into the night. This is the third successive year for The GIT Award, which champions the finest new music from the region, inviting acts to apply for the £1,000 cash prize which will be announced at the Kazimier during a special showcase on Friday 11 April 2014. 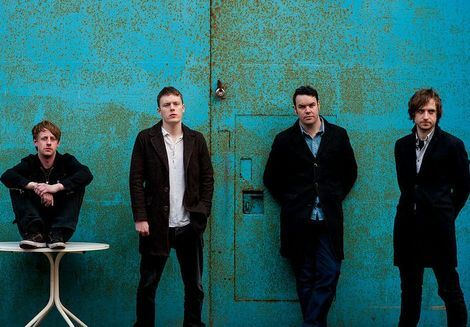 As an additional feature to the evening, for the first time, Leaf are to redesign their upstairs room with a central stage for the launch which starts at 8pm and is free and open to the public. Here’s a brief introduction to the artists set to play the GIT Award 2014 launch on Saturday at Leaf. Bird have swiftly flown to the top of Liverpool’s music tree through a combination of hard work, foreboding theatrics and songs that display shades of tenderness and ferocity. Awe inspiring displays at FestEVOL and Liverpool International Music Festival’s It’s Liverpool stage at Sefton Park have served to cement their position further. Natalie McCool will be joining Bird at Leaf this Saturday for an exclusive collaboration, a meeting of the minds that will cap off a fantastic year for Ms. McCool. Her most recent single, a haunting reworking of Billy Fury’s Wondrous Place caught the attention and imagination of DJs and writers across the country, and the song’s quick ascension to the top of the Twitter Hype Charts proved it wasn’t all just hot air. VEYU have quickly posited themselves as one of Liverpool’s best new guitar bands with a bracing run of early tracks. Gigs with the likes of Wave Pictures and MONEY have brought them to a wider audience and their pulsing rhythms and meditative qualities will be eagerly awaited at Leaf this Saturday. Kalax come bearing strange gifts; icy, reflective and malevolent tunes that chill the blood and get the heart pumping. 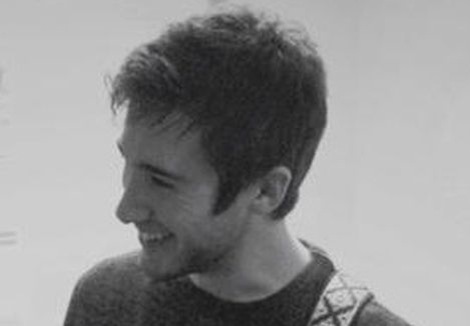 His songs craft visions of towering, mysterious cityscapes that hide many a secret. 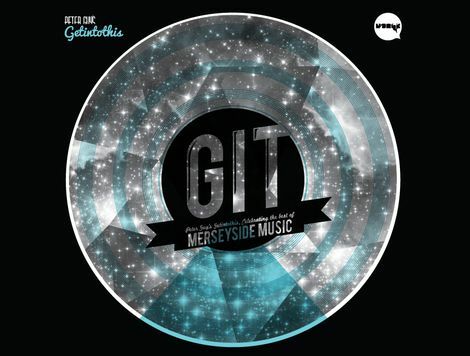 Perfect fodder for a Liverpool that appears to be growing exponentially, a notion the GIT Award 2014 launch will exploiting for your listening and viewing pleasure. 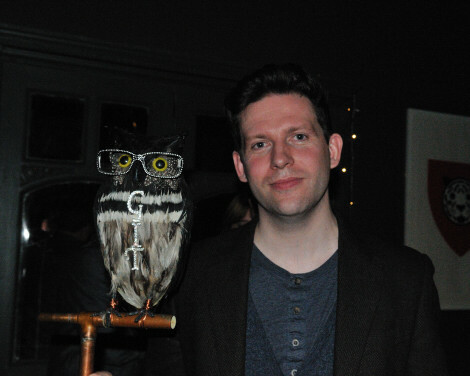 Getintothis’ Matt Owen put together this fantastic video of the GIT Award 2013’s prize night, of which Baltic Fleet and the Justice Collective were the big winners. Or alternatively post to Peter Guy, The GIT Award, Liverpool Daily Post & ECHO, PO Box 48, Old Hall Street, Liverpool, L69 3EB. Businesses who would like to get involved with the GIT Award can email getintothis@gmail.com for more information.